This past Tuesday, HFA ’10 alumnus Brian McCrum, now serving in the US Coast Guard, was there to greet his holiness Pope Francis on the runway at Andrews Air Force Base. 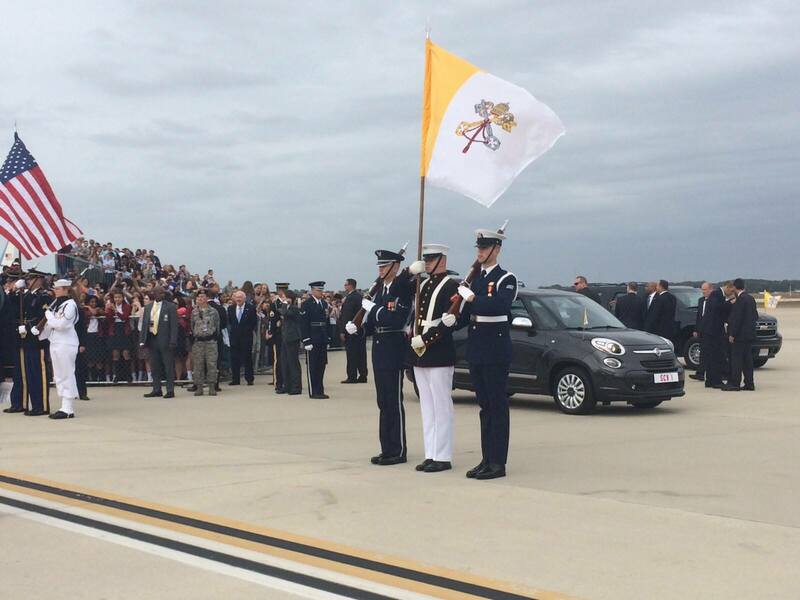 The pope’s Fiat is visible in the background. Mr. Spence made it to the White House for the Pope’s welcome there on Wednesday morning. At right and left are shots of the fearless pre-dawn crowd on the White House lawn, and the pope (four hours later) as a charismatic white dot. Besides the pope, Mr. Spence also spotted Bishop Robert Barron, George Weigel, George Stephanopoulos, and a former Chicago senator. That afternoon, Mrs. Witter attended the Papal Mass and Canonization of St. Juan Junípero Serra at the Basilica of the National Shrine of the Immaculate Conception. Miss Cintorino is currently in Philadelphia for the World Meeting of Families; we hope for more great photos when she gets back! 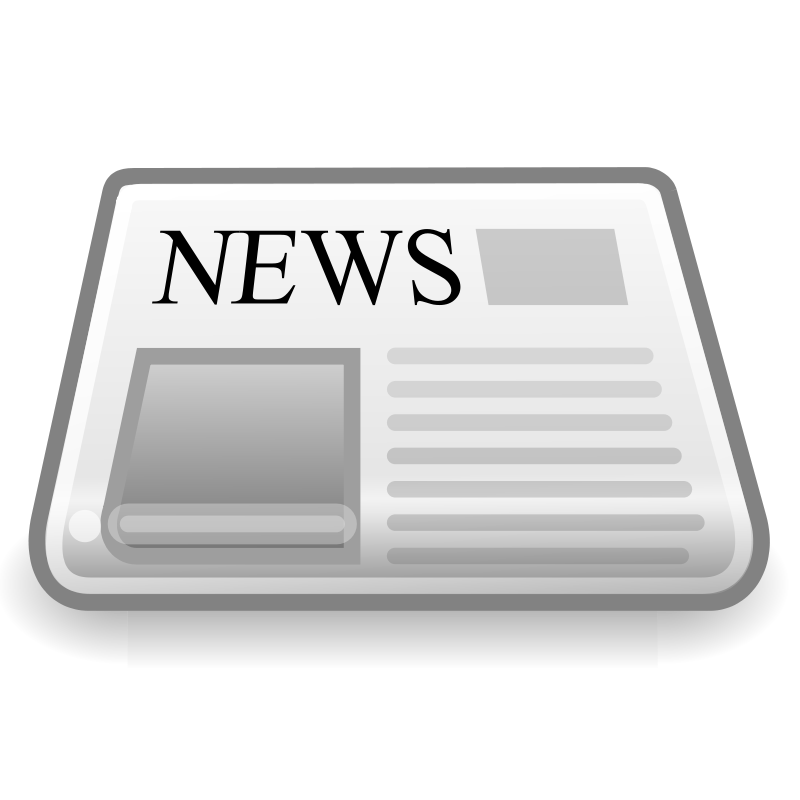 The September 24 Newsletter is online here, and has been emailed to the parent list. 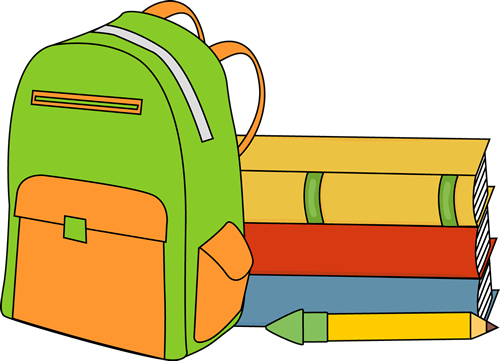 Back-to-school night is scheduled for Tuesday, Sept. 29 at 7 p.m.
K–5 classes will be in session Nov. 20. 6–12 parent-teacher conferences will be held 8:30–4:00 on Nov. 20. There will be no 6–12 classes on Nov. 20. K–10 classes will be in session Mon. Nov. 30–Wed. Dec. 2, while the 11–12 graders are in Rome. 11–12 classes will resume Dec. 3. 6–12 Exam Week has been moved to Dec. 16–22 (Wed–Tue). Monday Dec. 21 and Tues. Dec. 22 are exam days. Click here for an overview of the academic calendar. Back-to-school night rescheduled: September 29 at 7 p.m.
Back-to-school night has been rescheduled for September 29. Please join us at 7 p.m. for a talk by Dr. Belleville, an update on the school’s expansion, and K–12 teacher presentations on class policies and procedures. 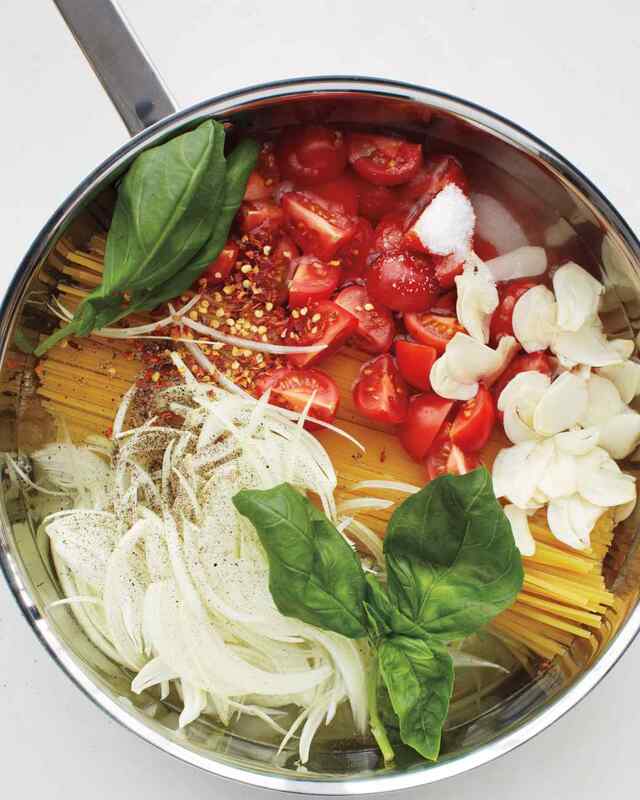 All-school Spaghetti Dinner this Friday, 6 p.m.
Join us for an all-school spaghetti dinner this Friday at 6 p.m. Catch up with old friends and meet our new families! Cost is $10 for adults, $5 for students, or $35 for the whole family. We hope to see you there!